I’M HIKING THE APPALACHIAN TRAIL! I’m very happy to announce that I’ll be hiking the Appalachian Trail, all 2,190 miles of it, starting in March 2018! I will be writing both here and on TheTrek.co about my preparation, gear, and trail life from now until I finish, but it will not be all I write about. 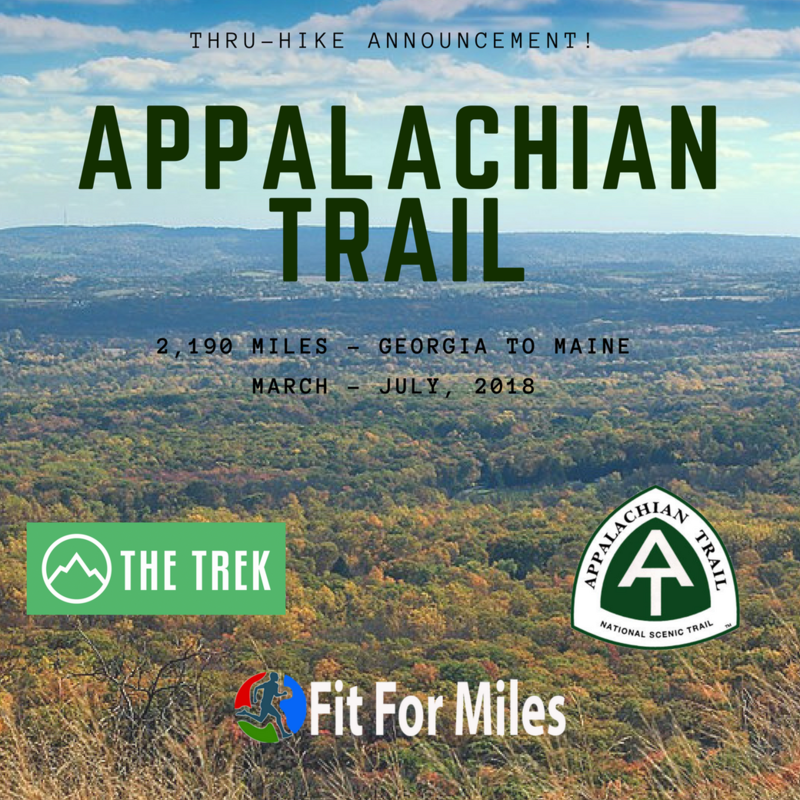 I will continue my trailrunning and racing right up until I depart for Georgia and will keep you updated every step of the way.